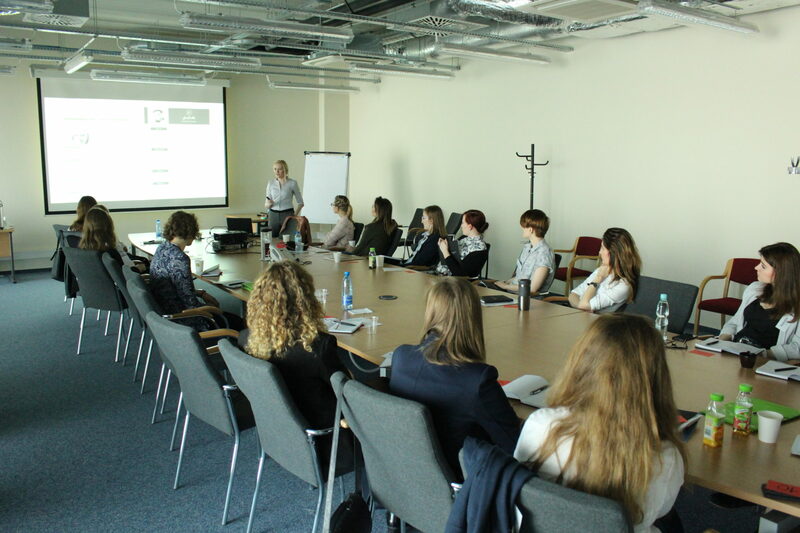 On Saturday, April 1st Engineering Design Center hosted 23 female students from Polish technical universities. Together with EDC’s representatives they spent a day developing their skills during dedicated training sessions related to self-presentation, preparing for a job interview and recruitment process. It was the first in the series of Women in Engineering: EDC Academy events. 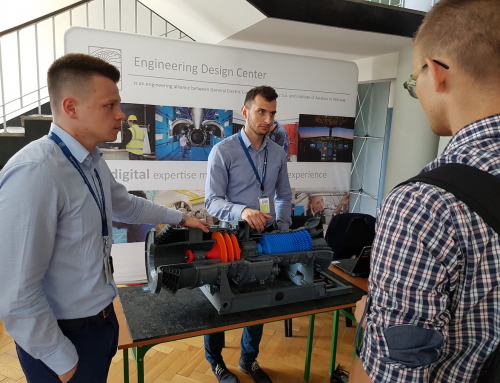 During the next meetings the attendants will have a chance to learn more about the cutting-edge technologies used in today’s industry, with a strong focus on digital approach, get knowledge about what engineers at EDC do every day and become familiar with our organizational culture. 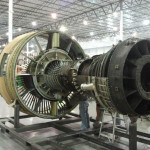 It is a great chance to confront the theory gained at university with the view of real-life engineering work. The feedback was extremely positive and the atmosphere energetic and fun. We can’t wait for the following events!